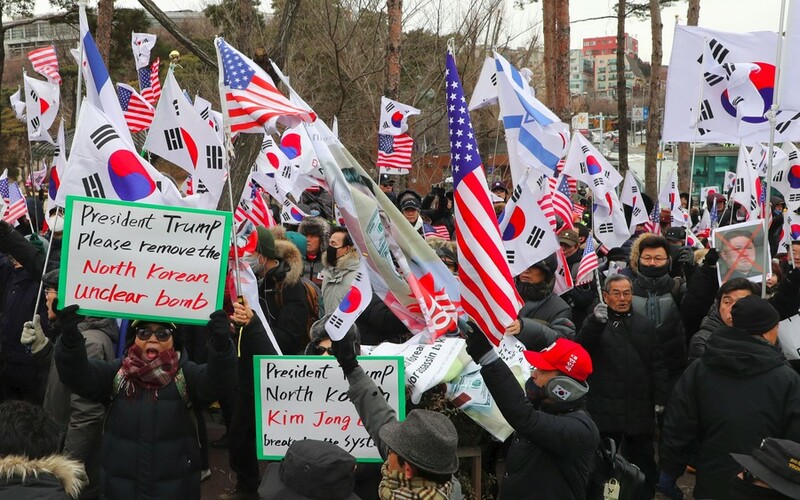 More than 70 South Korean lawmakers are calling for the leader of the North’s Olympic delegation to be publicly hanged and “sliced to death.” The demands came at a protest outside the presidential Blue House in Seoul Friday. North Korean General Kim Yong Chol will lead an eight-member delegation that will attend the closing ceremony of the Pyeongchang Olympics Sunday to kick off a three-day visit. The former spymaster is widely believed to have coordinated a series of attacks against the South, including the torpedo attack which sank the Republic of Korea Navy Pohang-class corvette, killing 46 crew. 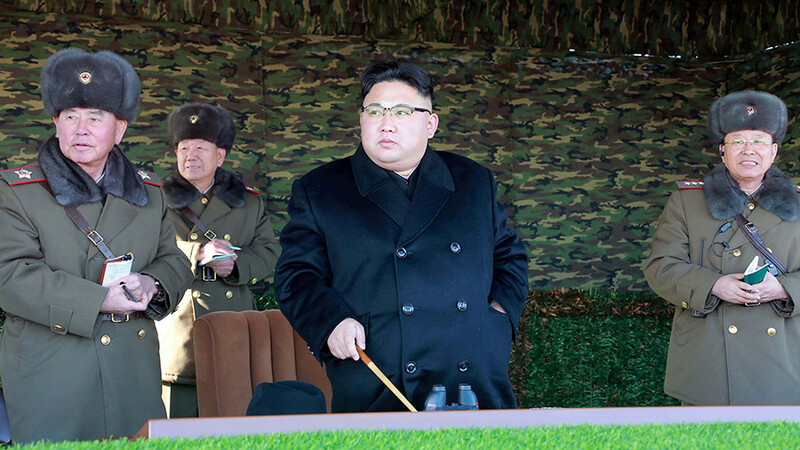 Pyongyang has repeatedly denied responsibility for the incident. Kim Yong Chol, the former head of the North's Reconnaissance General Bureau, has also been accused of involvement in the shelling of Yeonpyeong island in the Republic of Korea in 2010, which killed four people. 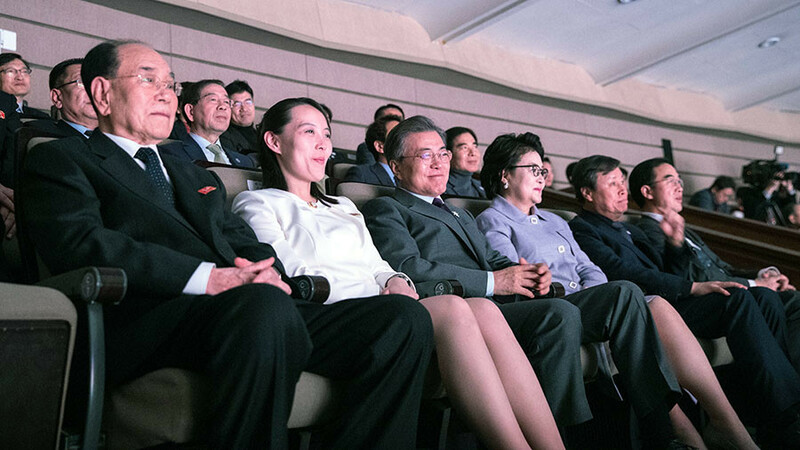 Unification Ministry spokesman Baek said the sinking of the Cheonan was "certainly the North's work" but added that "there are limits to pinpointing those who were directly responsible." 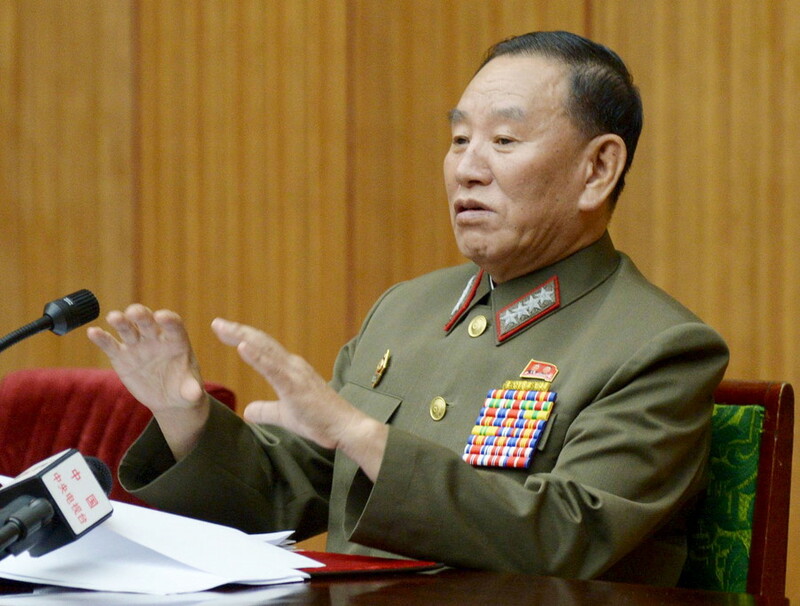 Yong-chol, 72, was the chief military negotiator during previous inter-Korean talks, between 2006 and 2008. 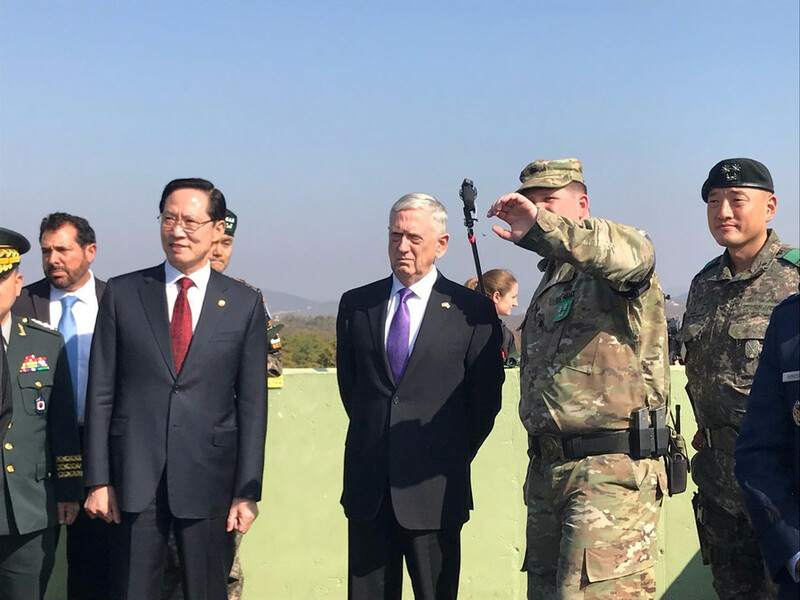 However, despite the efforts to scupper the peace talks, the visit will likely go ahead for the greater good, given the amount of progress towards detente between the two nations that has been made in recent months. 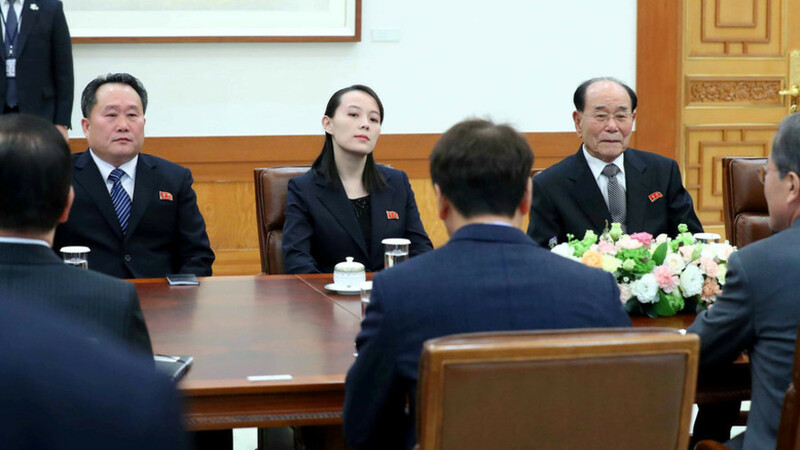 Unification ministry spokesman Baek Tae-hyun emphasized the "chances for improving inter-Korean ties" adding that "a peace settlement might be improved."